(Exciting, right?) POETREE is on bookshelves everywhere. Why not order a copy today? Signed and personalized copies are available from my local independent bookseller and favorite place, Parnassus Books in Nashville, Tennessee…. You could even mark it as “Want to Read” or leave a review on Goodreads. 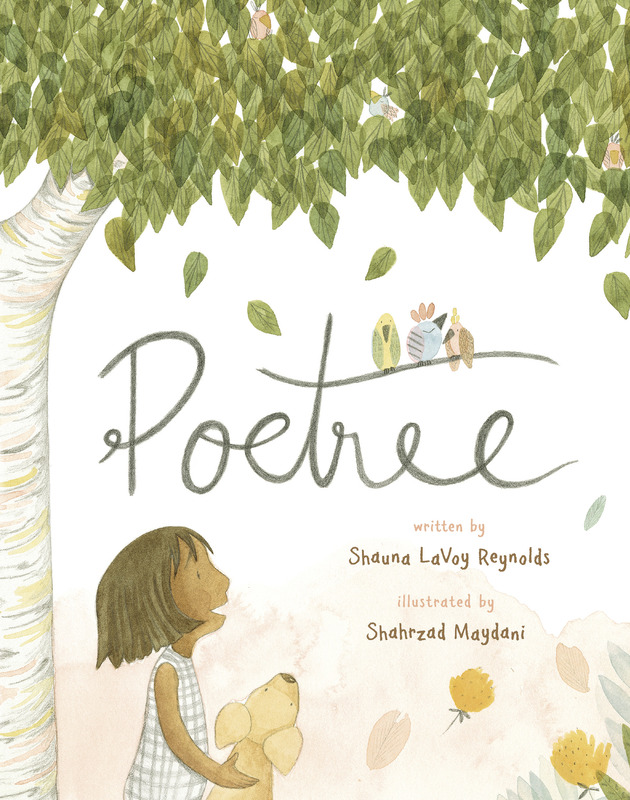 A girl writes a poem to a tree, but is surprised when the tree writes back in this wondrous and warm picture book about friendship, nature, and the power of poetry.